Aerial shoots for cinema, events and advertising. 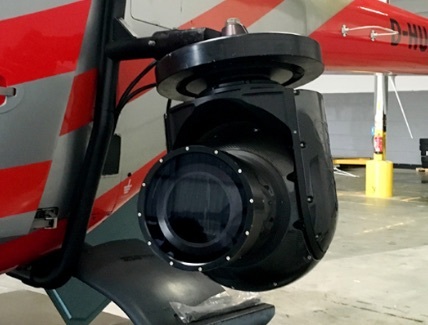 PAPA SIERRA produces and supplies movies, TV’s and events producers with on-board cameras for helicopters, cars and boats. 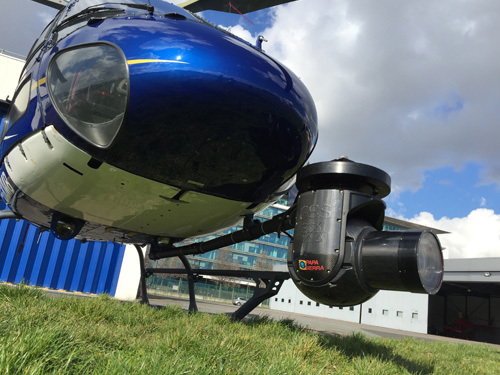 On-board camera for helicopters, boats and cars. Rental and installation of gyrostabilized system with integrated HD camera or 4k quality. Contact with helicopter companies all over the world. Authorization of flight and filming. ATA Carnet, certifications of equipment, booking and preparation of technical luggage according to the airlines. Available lenses: Canon 30-300 and 14.5-60. 6 HiDef V14 systems including a GEO + tracking equipped with SONY HDC-1500R camera. Equipped with a RED EPIC HELIUM camera. Thousands of hours of aerial video dailies for your video productions: Cinema, commercials & television. 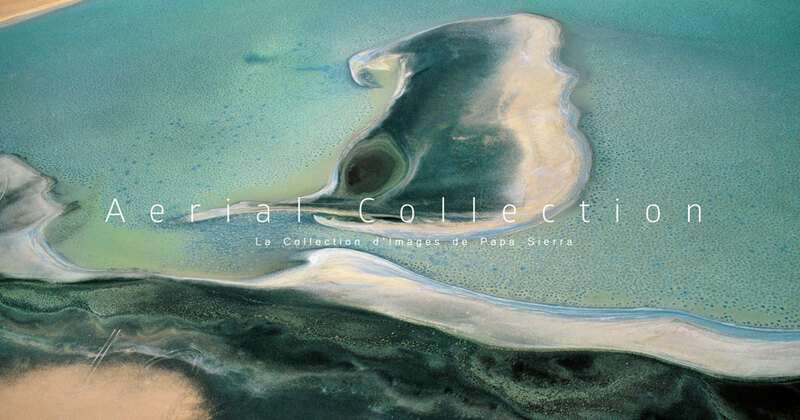 From wild and unexplored nature to overcrowded cities, discover the world “From the sky” shot in more than 70 countries including the Yann Arthus-Bertrand collection. 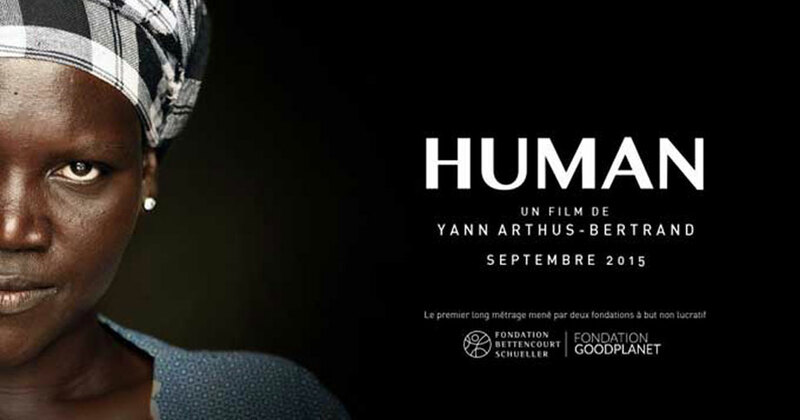 The videos and dailies of director and photographer Yann Arthus-Bertrand. More than 100 collections classified by themes. 3000 hours of aerial video. Free downloadable dailies and decreasing rates per second. Need to organize a shoot or aerial shots?